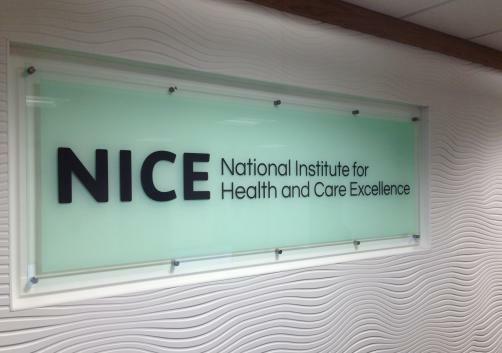 NICE’s cost effectiveness calculations were based on a UK list price of £3950 per pack. As such the treatment would cost an estimated £49,826 each year. Nevertheless Anglo-Swedish multinational AstraZeneca have said that they will continue pricing negotiations. In response to NICE’s decision, Professor Paul Workman, Chief Executive of The Institute of Cancer Research (ICR) London, said: “Today’s decision is a disappointing one for women with advanced ovarian cancer and their doctors. We would like to see olaparib available on the NHS for a broader group of women, to provide them with an important new treatment option. Olaparib is a pioneering type of cancer treatment called a PARP inhibitor which targets cancer cells’ defects in repairing their DNA. It was scientists at the ICR who first discovered how to target the drug at cancer’s genetic weaknesses. Olaparib is currently available on the NHS specifically for women with ovarian cancer who have inherited mutations in the BRCA genes, but studies have shown that another group of women who have responded well to platinum chemotherapy could also benefit from the drug. Unfortunately, today's decision means that these women will be unable to access olaparib. "NICE’s decision today was a complicated one and cost was a major factor. Use of olaparib in women without BRCA mutations would be more clearly cost-effective if we could learn more about which women benefit and had a better test to pick them out for treatment."